The Olympics are an important benchmark for the streaming video world, a chance to show strong and reliable service and lead with new offerings. As the Winter Games start in PyeongChang, South Korea, several companies are celebrating their partnerships with NBC in preparing and streaming live and on-demand video to U.S. viewers. Cisco is providing a variety of IP video contribution and distribution services, as well as networking and security offerings. Thanks to Cisco, notes Dan Robertson, vice president of Olympics information technology for NBC, the broadcaster's network operation center in PyeongChang mimics its existing facilities in Stamford, Connecticut. Cisco is providing network routing and switching infrastructure, transport technology, network security, and collaboration tools. 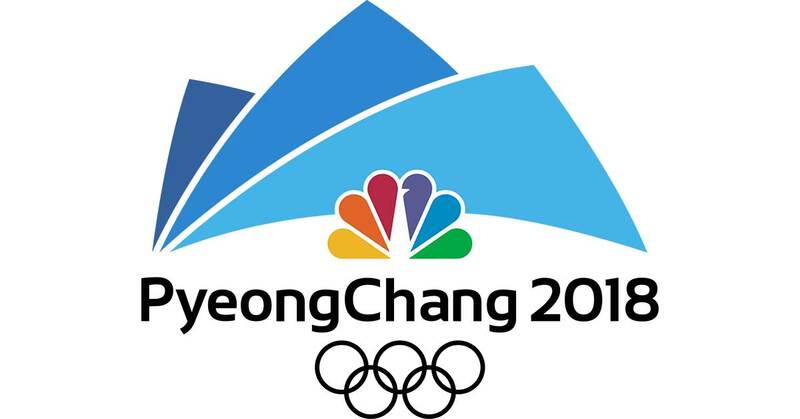 NBC is using Harmonic storage systems and media servers during the Games: Harmonic Spectrum MediaDeck servers capture footage as it's generated, while MediaGrid systems store content both in PyeongChang and Stamford. Ericsson is handling the NBC Olympics' video encoding using its AVP 2000 contribution encoders. The company notes that it has engineers on hand around the clock in PyeongChang, providing support to multiple sites as needed. Delivering all that video to U.S. viewers is the work of AT&T Global Video Services. Voice, video, and data will stream over AT&T's network, notes Christopher Connolly, senior director of transmission engineering and operations for NBC Olympics, highlighting that company's secure transport and operational support. Total global internet traffic will grow to 4.8 zettabytes by 2022, and various types of video will comprise the majority of that information. In a sign of how competitive the video solutions market has become, Cisco exits the pay TV area by dumping assets at a bargain price. In a country obsessed with skiing, failure was not an option when TV 2 Sumo delivered its first multiscreen Olympics. 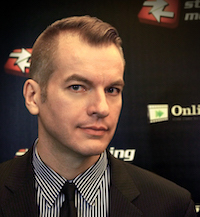 Kristian Bruarøy will offer a behind-the-screen look at how Norwegian broadcaster TV 2's OTT service overcame technical challenges and public doubts for the Sochi games. Did NBCUniversal Medal at the London Olympics? While NBCUniversal live streamed 3,500 hours of events from the London Olympics, public sentiment was often negative. We asked NBCU what it might do differently next time.